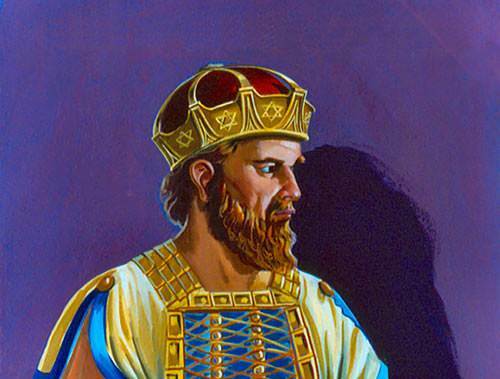 Hezekiah was the fourteenth king of Judah, and reigned in Jerusalem for some 40 years. 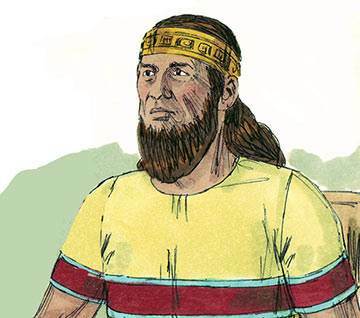 His first act in coming to the throne—at about 25 years of age—was to reform the religious life of his people. True religion had been debased in Israel, and Hezekiah saw the need for immediate and sweeping changes. 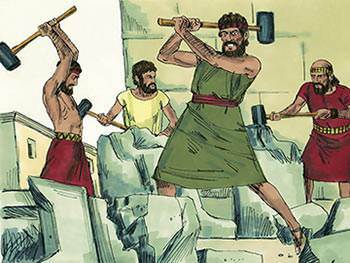 He destroyed idolatrous worship at various shrines, and even broke up the bronze serpent which had once been lifted up by Moses in the wilderness because the Israelites had made it an object of worship. He restored worship in Solomon’s Temple and invited people from around the nation to come to celebrate the Feast of the Passover, which had been neglected for many years. Is there anything in your life—material or spiritual—which you are cherishing and guarding, paying to it the worship and love due only to God Himself—anything you are making an idol of, burning incense to and thus obscuring the true vision of God? If so, get rid of it—today. 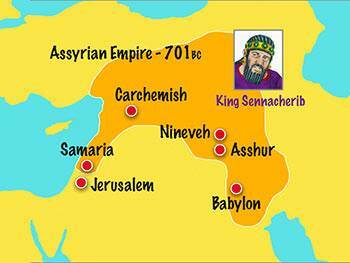 In Hezekiah’s fourteenth year as king of Judah, Sennacherib, king of Assyria, launched a massive attack. He swept down the coast through Phoenicia, destroying many cities and villages in Judah and forcing Hezekiah to plead for mercy. 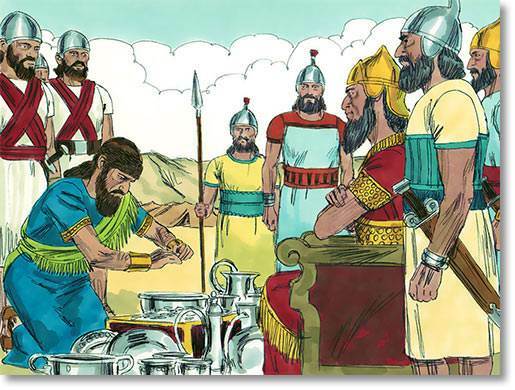 Extremely harsh terms were imposed, and to meet them, Hezekiah was obliged to strip the gold from the Temple doors and hand over to Sennacherib all the Temple treasures together with his own personal possessions. 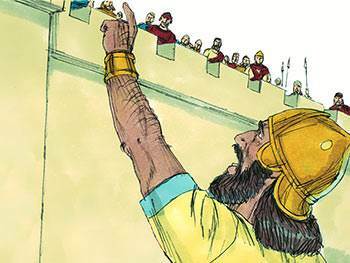 Even this act of submission did not satisfy Sennacherib, who then proceeded to lay siege to the city of Jerusalem and wage a propaganda war in their own language, against its inhabitants (2 Kings 18:28). 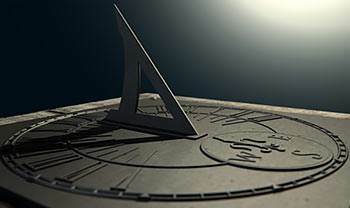 Are you under spiritual attack at this moment? Then do as Hezekiah did, and learn to put the matter into the Lord’s hands, committing yourself to Him in humble submission, believing hope and fervent prayer. 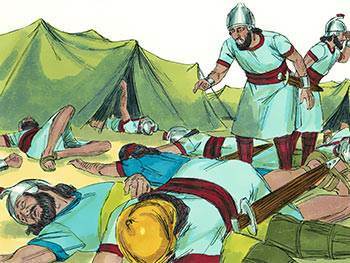 When Hezekiah consulted Isaiah about the reviling words of Rabshakeh, the Assyrian official, he was told that his enemy, Sennacherib, would hear a rumour, return home and meet his death. 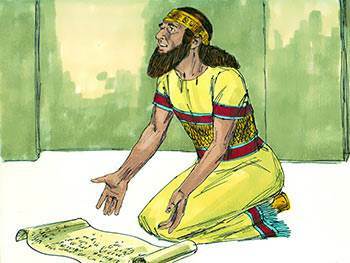 Later, however, Hezekiah receives a threatening personal letter from Sennacherib demanding abject surrender. The king takes the letter into the Temple and spreads it out before the Lord. He prays that God will intervene to save His people and vindicate His Name before the heathen. Through the prophet Isaiah, God speaks to Hezekiah, assuring him that He will defend Jerusalem and that peace will once again come to Judah. The importance of this incident can be deduced from the fact that it is recorded in three separate places in Scripture. Could it be that you, like Hezekiah, are confronted with a problem or situation which strikes fear and terror into your heart? Then do as Hezekiah did—and spread the matter out in believing prayer before the Lord. The God who answered Hezekiah will also answer you. One night, as Jerusalem lies under siege by the Assyrian armies, God acts suddenly and brings about the death of 185,000 men by sending an avenging angel through the camp. Some commentators believe that the reference to a visiting angel is a picturesque way of saying that the army was overtaken by a powerful plague. The Scripture, however, is quite clear: “That night the angel of the Lord went out and put to death a hundred and eighty-five thousand men in the Assyrian camp.” Without doubt the deaths were due to God’s supernatural intervention. 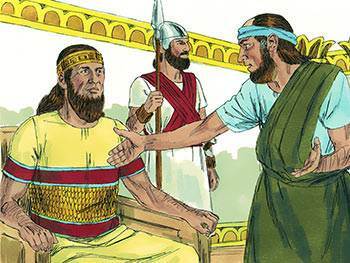 Once Sennacherib realises that he is unable to fight against God, he returns home to meet his death at the hands of two of his sons—exactly as Isaiah predicted. When Hezekiah fell ill, Isaiah visited him, telling him that he would not recover from his sickness and that he should prepare himself for death. 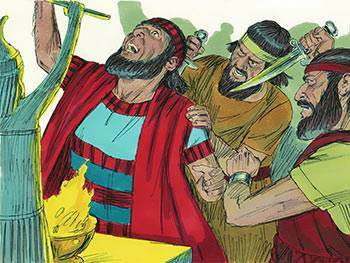 Upon hearing this news, Hezekiah turns his face to the wall and cries out to God to heal him. God answers by instructing Isaiah, who is just about to leave the palace, to return and inform the king that he will be healed from his sickness on the third day. 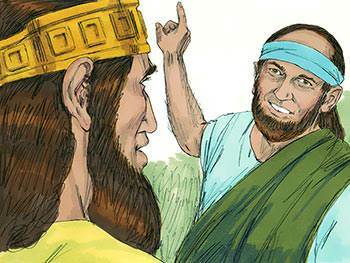 God also indicated that Hezekiah would live another fifteen years. As a sign that this would truly happen, the sun’s shadow was miraculously turned back in its natural decline. Under God’s guidance, Isaiah prescribed a poultice of figs to draw out the infection in Hezekiah’s boil, after which the king duly recovered. Most of us, when we fall sick, do everything we can to get well again. We visit the doctor, faithfully take the medicine he prescribes, and obediently follow his advice. Yet at such times, how many of us practise the principle contained in James 5:14? Worth thinking about? 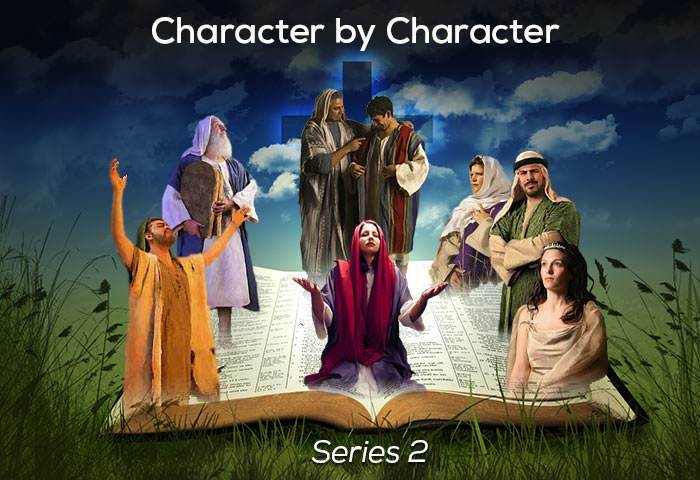 Hezekiah has been called “one of Scripture’s favourite characters”, because of the large amount of space allotted to him. Most commentators state that he does not appear to be particularly brilliant or wise, but that he was deeply aware of God’s purpose and steadfastly pursued it. In each threatening situation, he knows how to appeal to God in prayer. His life speaks directly to those who feel they have few gifts or abilities to lay before the Lord. The outstanding lesson to be learned from his life, however, is his passionate concern for spiritual revival. 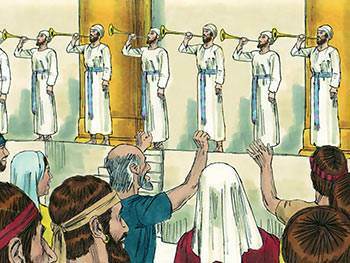 He devoted his life to the restoration of the Temple worship and the purification of Israel. God’s Law was his guiding star, in private and in public. He believed God’s word, trusted it and called the people back to it. No wonder it was said of him: “He trusted in the Lord the God of Israel; so that there was none like him among all the kings of Judah after him” (2 Kings 18:5, NIV).